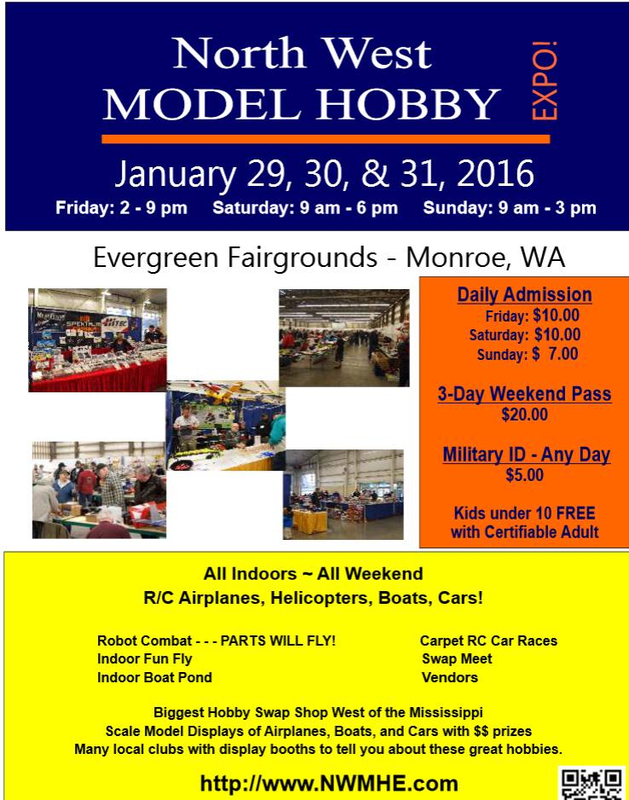 Attention Scale/Crawler/U4RC folks....I will be setting up a booth at the NW Hobby Expo in Monroe Washington this Saturday(9am-6pm) and Sunday(9am-3pm). Come check us out! If you would like to volunteer some time at the booth to hand our flyers or etc, post up and come hang out with us! 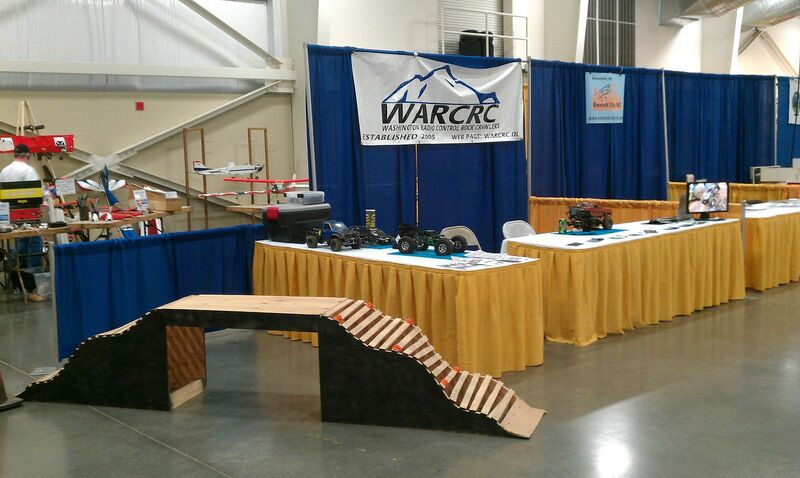 -Smile, answer questions, show off your trucks and had out flyers with info of location events and clubs. 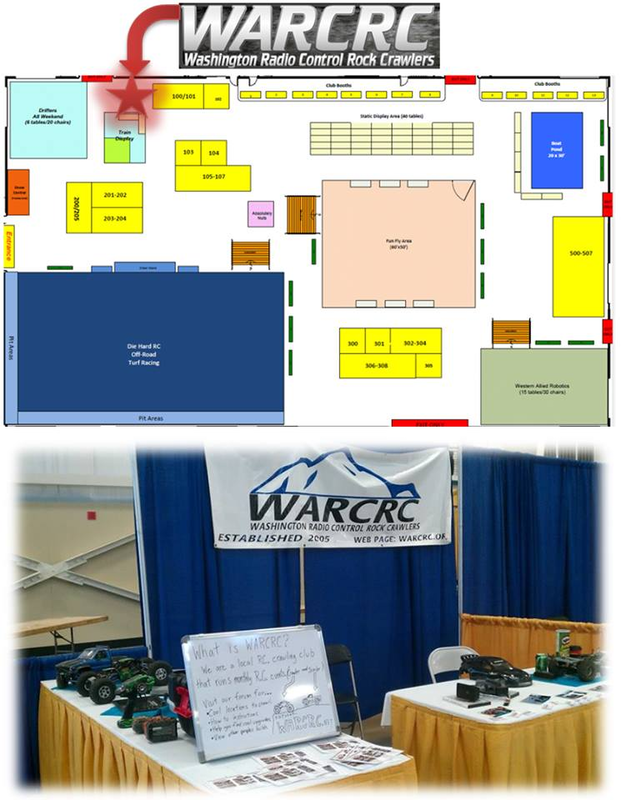 Here is the booth from 2014. 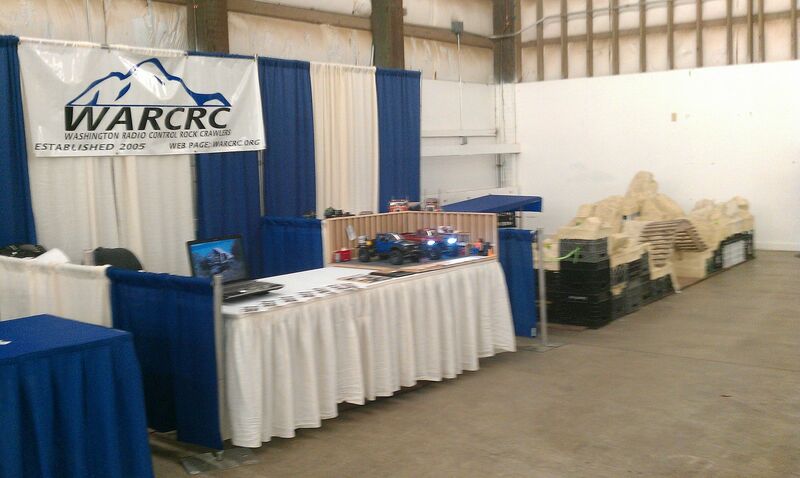 Here is the booth from 2013. Last edited by justinart24; 01-27-2016 at 10:08 PM.